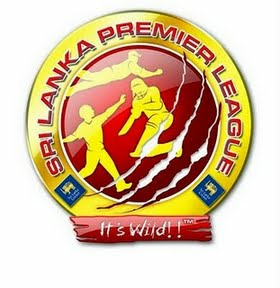 Sri Lanka Premier League 2012: Sri Lanka Premier League (SLPL) is a T20 tournament was hosted by Sri Lanka. Total seven teams participate in this tournament. Sri Lanka Premier League 2012: Sri Lanka Premier League (SLPL) is a T20 tournament was hosted by Sri Lanka and Seven provincial t20 teams Play in this tournament. Each team is allowed a maximum of six foreign players in their squads. Matches will start from 10th August, 2012 to 31st August, 2012. The tournament was originally scheduled to begin in 2011 but it was postponed to 2012. Venues: All matches will be played at Pallekele International Cricket Stadium in Kandy and R Premadasa Stadium in Colombo.